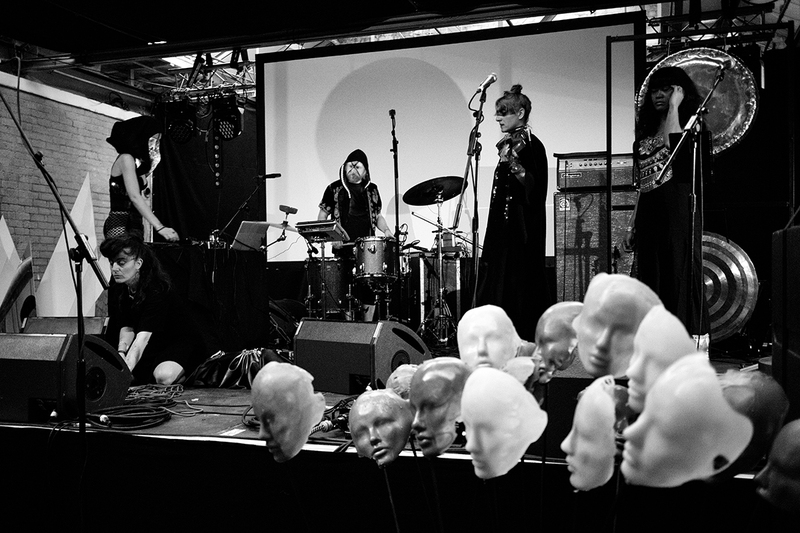 OUTLANDS is an innovative new national experimental music network bringing together a mix of visual arts and music organisations, independent venues and creative producers all located outside London. At a point where the experimental music scene is seen as risky for promoters, venues and audiences, this Arts Council Strategic Touring Award will support the network to inject quality, diversity and accessibility into new, engaging and ambitious music productions throughout the UK over a touring period of two years from 2018. OUTLANDS will commission and tour three productions a year alongside a participation programme adapted specifically to audiences local to each venue. Born of out of a desire to pool resources to ensure the survival of ambitious, diverse, high-quality music, the aim is to offer new experiences to audiences outside the capital, to work within a strong national network and to boost the viability of ambitious, cross-disciplinary artforms across the whole country.